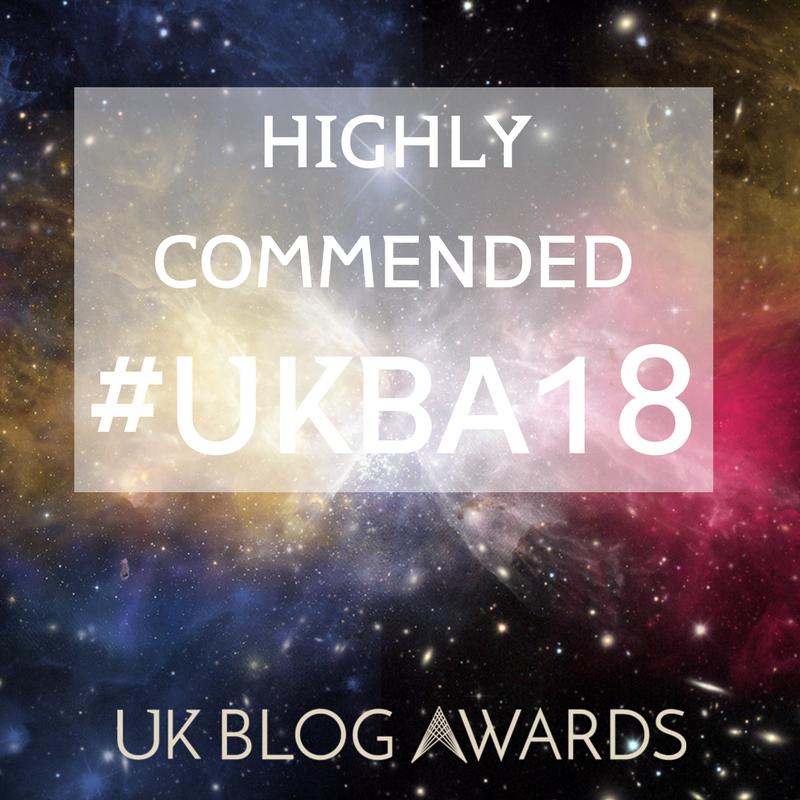 Hookedblog recently made our first visit to the Gloucestershire town of Cheltenham, just over two hours outside London by train. Our visit to the city was planned to coincide with the Cheltenham Paint Festival which is now in its second year. 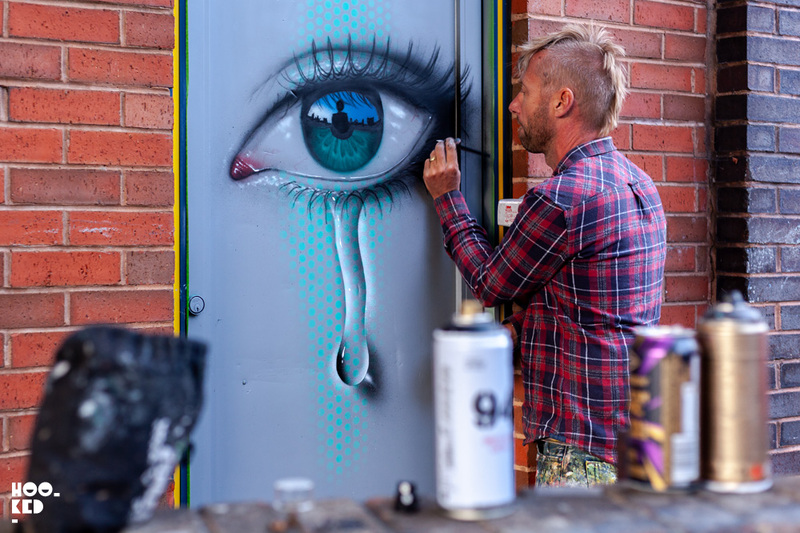 Festival founder Andy 'Dice' Davies and Angela Parks are hoping to join some of the cities other well-known festivals and put the city on the map as a street art destination with the Cheltenham Paint Festival. For their second edition, the Cheltenham Paint Festival team invited back a number of street artists from the 2017 edition whose work was well received by the cities residents. 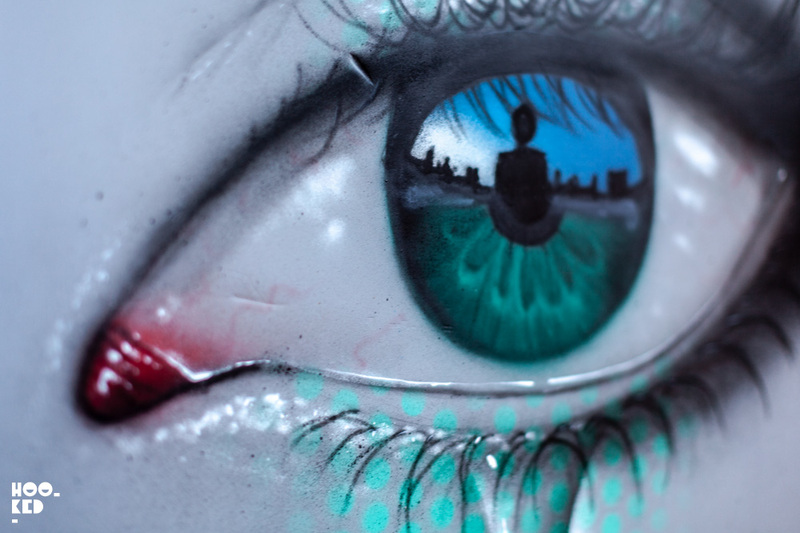 One of those returning street artists was Portsmouth based My Dog Sighs. 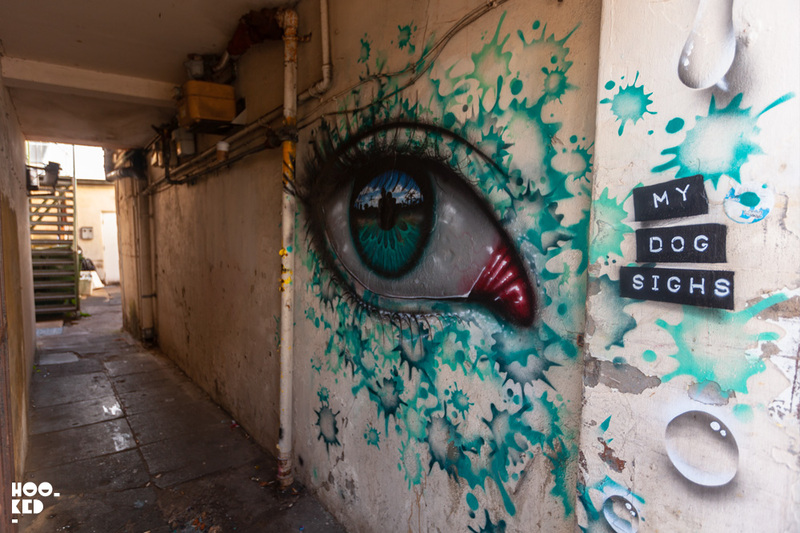 Following his 2017 large-scale ‘eye’ mural painted in the University of Gloucestershire Hardwicke Campus a short distance from the city centre, My Dog Sighs was invited back to Cheltenham to create another mural this time in the city centre. 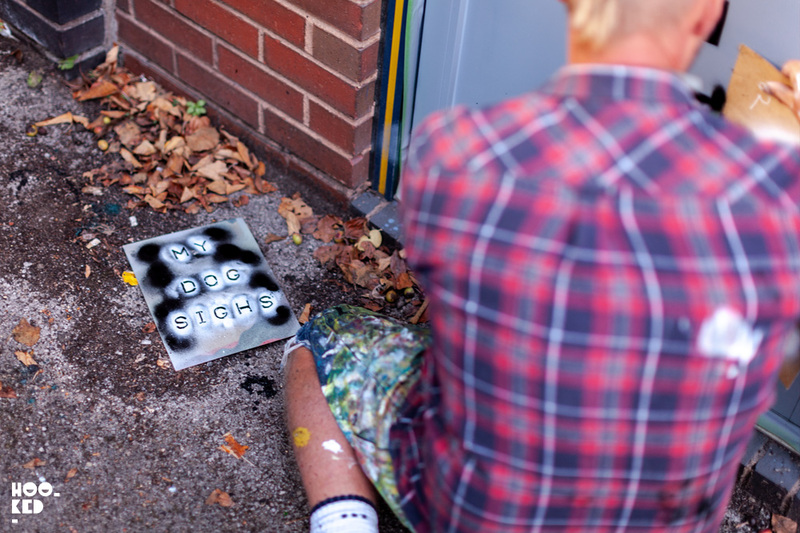 While waiting for the emulsion paint to dry on his wall before he could make a start on his new mural, the artist took to the streets of Cheltenham and installed several smaller works at various hidden locations across the city. 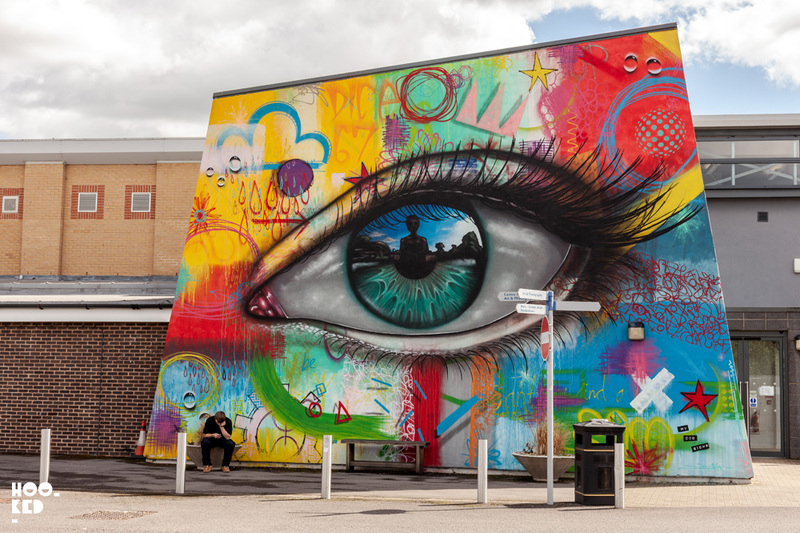 My Dog Sighs' mural which he painted for the festival in 2017 at the University of Gloucestershire Hardwicke Campus just outside the city centre. With a large number of Grade I and Grade II listed building in the city as famous for the Horse racing as it’s Regency Architecture, My Dog Sighs sought permission where it was needed to ensure the structures and buildings he was painting on were not protected with a grade listing. He also kept the locations of these works secret, instead wanting street art hunters and local residents to encounter the pieces themselves. With so many other artists at work right across the city over the weekend we only managed to track down three of the works during our visit but we only had time to photograph two. The third piece we found was painted in the courtyard of the 2 Pigs pub and the venue had not opened for the day before we left Cheltenham on the train. 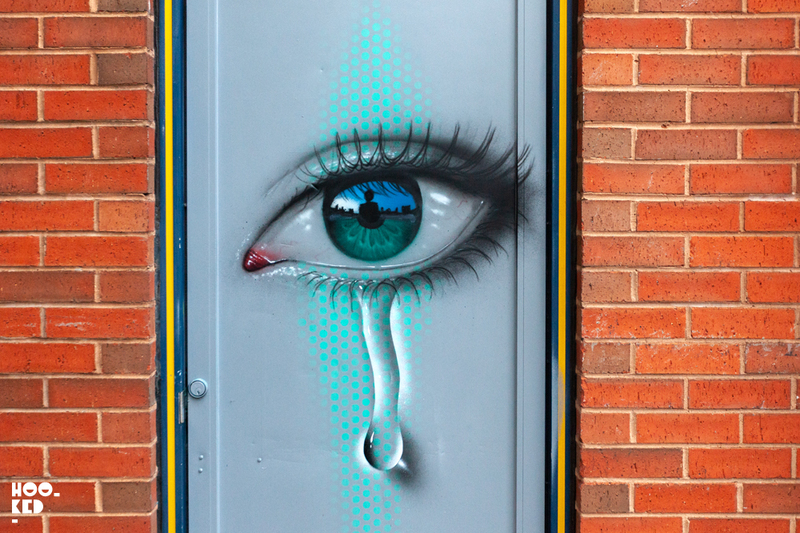 We were fortunate to catch up with My Dog Sighs at work on one of the doorway pieces he painted featuring one of his signature eye pieces. Using stencils and with some hand-painted finishes, the artist worked quickly on the small piece finishing just as the evening light was fading and in time for us to grab some photographs of the finished piece. The Tiny Pink spotted in the wild!! 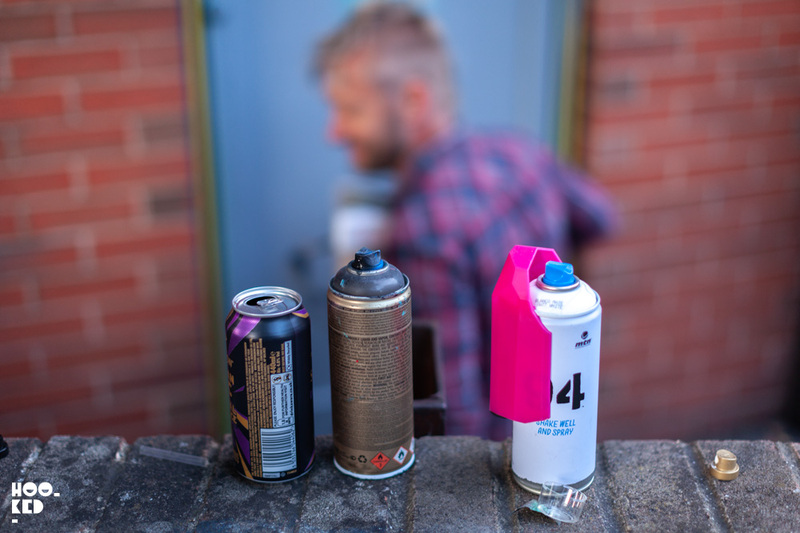 It was great to see a street artist using "Tiny Pink" a spray can stencil cap attachment pictured above which was designed by Belgian artist Matthew Dawn. My Dog Sighs has been using the attachment cap for some time having previously had one of the early Tiny Pink prototypes which had a small design flaw that has been resolved in the current updated design which is now and available to purchase online via the Tiny Pink website. Adding the finishing touches to the door piece with the addition of his stenciled signature. The completed piece by My Dog Sighs pictured above on one of the doors of Williams Cycles on Albion Street, Cheltenham. Be sure to check the car park behind the venue where a selection of other invited artists have painted larger scale works. Below is the second of the three works we found, this one is down a narrow passageway and we walked past it twice before we spotted the piece. Its located on High Street just opposite the large mural painted by Samer. We believe Andy and Angella from the Cheltenham Paint Festival plan to share all the remaining locations of the works on their website and Cheltenham Paint Festival facebook page. 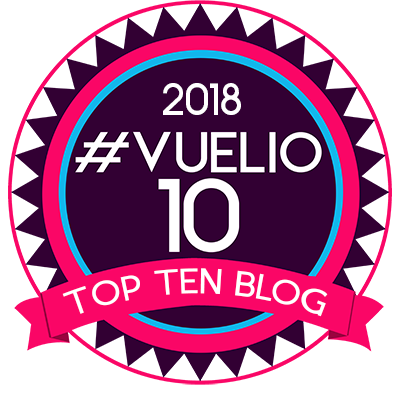 So if you are planning a visit to the city be sure to check out their sites for the other locations. We had over-heard there was another painted in the local skate park for anyone planning to hunt them all down. Hookedblog will have to wait until our next visit to Cheltenham to see the remaining works from My Dog Sighs along with some of the other festival works that still had the scaffolding up or were not complete before we caught our train back to London. Beau Stanton Pedley Street Mural.